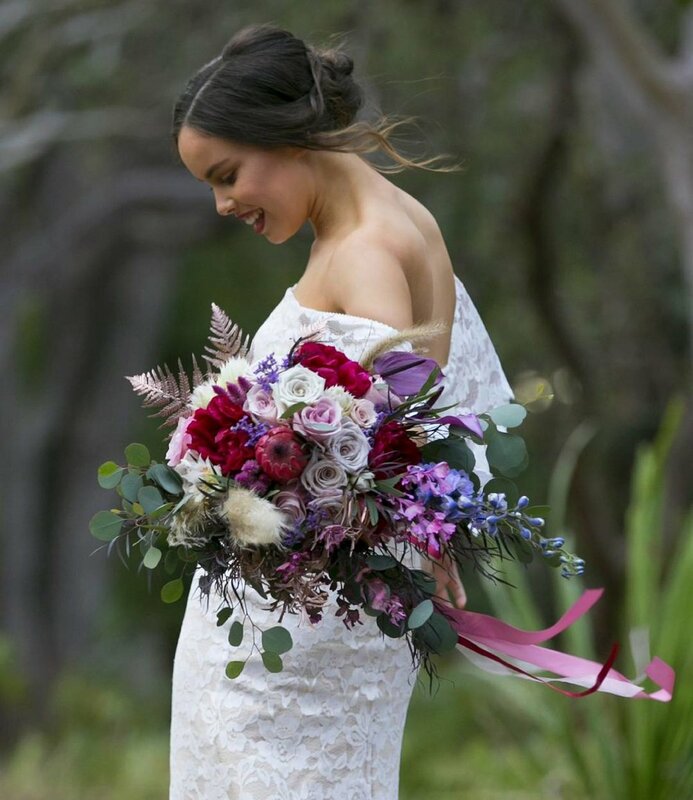 Fancy Flowers created by Felicity is nestled in the heart of the Shire in Heathcote, surrounded by our beautiful Royal National Park. Offering Unique Boutique Floral Designs, my aim is to create personalised floral pieces. I love working closely with you the Bride, to listen and help shape your vision for your special day. 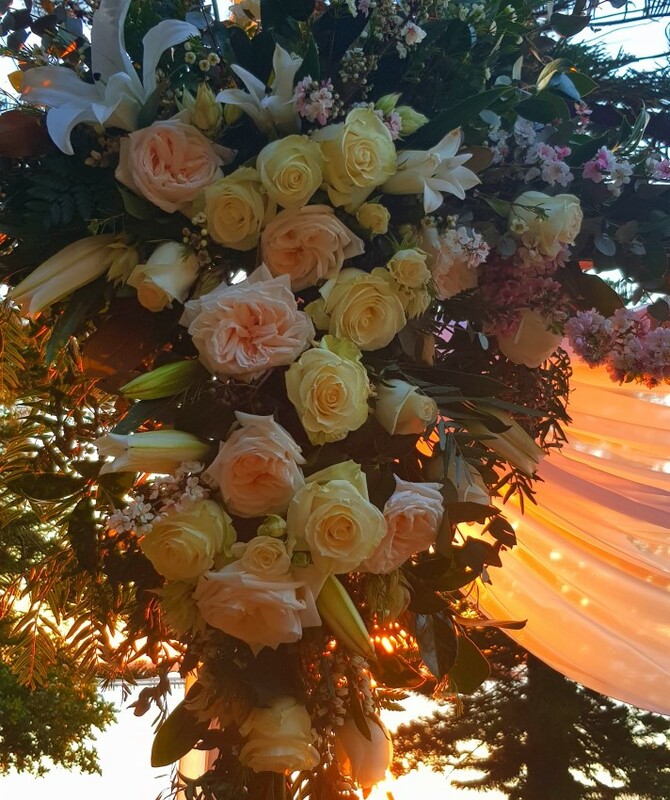 Your flowers are carefully hand selected and attention to detail is given to ensure your arrangements reflect the style, budget and theme you have chosen for your event. I specialise in all things floral of any style, colour and design to meet your needs and create your perfect floral atmosphere. Our Rustic Wedding Ceremony Arbour, Plinth Stands and accessories are available For Hire to beautifully showcase your floral arrangements, enhancing the magic and romance of your ceremony. Consultations via Phone, Message or Email, I look forward to meeting with you.